“Moira Visuals” founded in 2004 is a design agency that provides visual communication services and specialises in logo design, website design and business branding. Our goal is to create work that is unique, inspirational and educational. We want to help you to create conceptually interesting and visually stunning stories that your clients will love. We design with the belief that process and collaboration should be as exciting and fun as the end result. The surrounding world approaches us in a millions of different views. This is a powerful communicational device. The most important task for us is to provide shape for the image and transform it into the conscious language. We are sure, that by curbing this force we open the door to more effective communication. We believe in what we see. And what we see is what we produce – the image of high quality. The design that really functions. We accept the challenges returning it in a specific result. “Moira Visuals” is a process – generating design ideas and concentrating on their implementation. In any field, by all means. For customers worldwide. 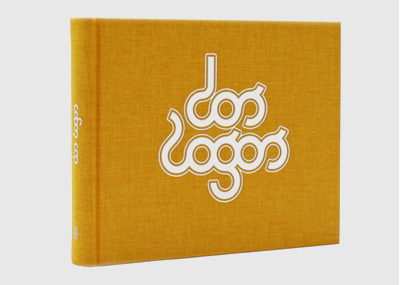 The book Dos Logos (published in 2004) explores exceptional visual language of the world's designers and the resources for stylistic approaches to creating logo designs. Of course, our logo is also featured in the book. (ISBN: 978-3-89955-055-9). 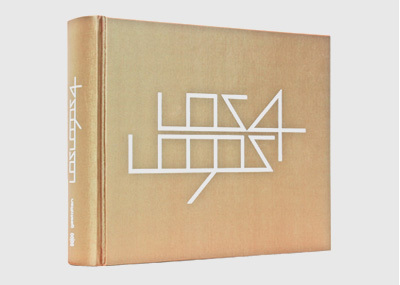 Los Logos 4, published in 2008, represents current design changes and tendencies and reviews 5,000 most advanced logos. 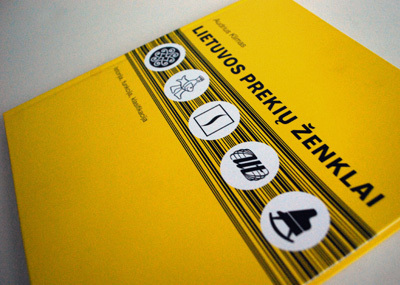 Perhaps it's not even worth mentioning, that 5 of our logos are featured in this book! (ISBN: 978-3-89955-222-5). 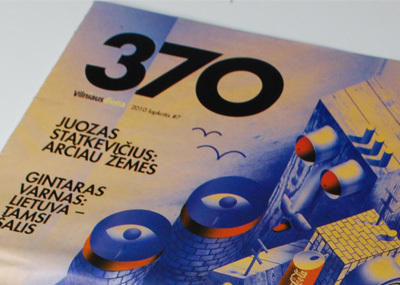 Four of our logos are published in the book review of modern Lithuanian trademarks (Lithuanian trademarks, prof. A. Klimas, 2009, ISBN: 9789955854623). StickerDesign.eu stickers designed by us were published in youth newspaper 370 (November 2010, No. 7).